Frances Perkins – A Fire Changed Her Life | What Next? 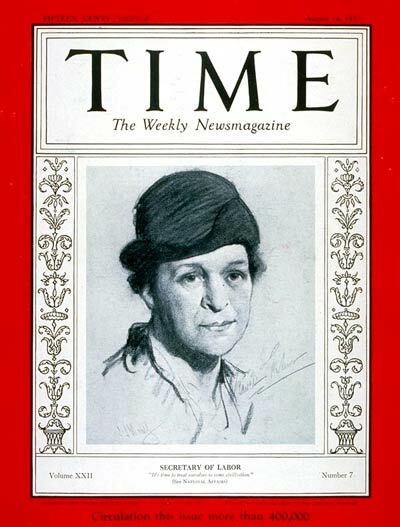 Did you know Frances Perkins was the first woman cabinet minister in the United States? Here’s a story I wrote for the children’s curriculum I’m authoring for a religious publishing house. This one got cut from the manuscript by the editor so I thought I’d share it here. Recently I read the book The Museum of Extraordinary Things and was surprised to find the Triangle Shirtwaist Factory fire making a pivotal appearance in the story just as it did in Frances Perkins’ life. It was March 25, 1911. Frances Perkins was a young girl having tea with her rich New York friends when she heard someone yell, “Fire!” Frances was curious. She went outside and ran after the fire engines to the Triangle Shirtwaist Factory. It was in flames. Frances watched in horror as workers jumped out of the high windows to try to escape. Their boss had locked the doors. 147 young people died in the fire. Seeing that happen changed Frances forever. She committed the rest of her life to making sure working people were treated fairly. 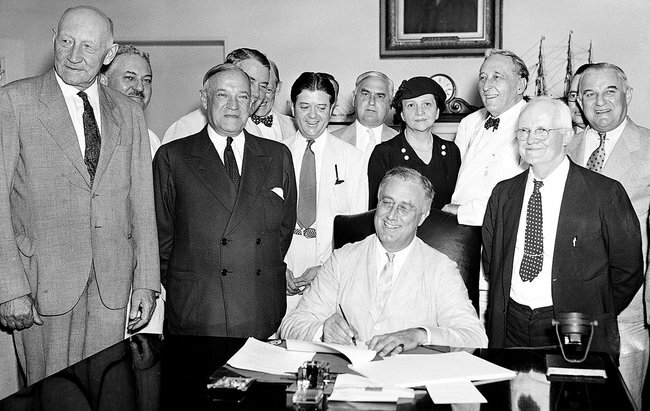 In 1933 Frances became the first woman Cabinet Minister in American history. As Minister of Labor she made sure people who were hurt on the job and could no longer work still got money to live. She passed laws so children would go to school instead of working in factories. She made sure old people who had worked all their lives had enough money to survive and that employers paid fair wages to all their workers even if they were immigrants and women. Frances once said she wanted to spend her life working for God and for millions of forgotten people. That’s exactly what she did. It’s appalling to think that, back then, people who got injured on the job were just out of luck. If they got killed, their families were still out of luck. It’s also amazing to realize that the corporate elites of the time simply thought these were unavoidable incidents; the mere cost of doing business. Some contemporary voices are saying the same thing today.